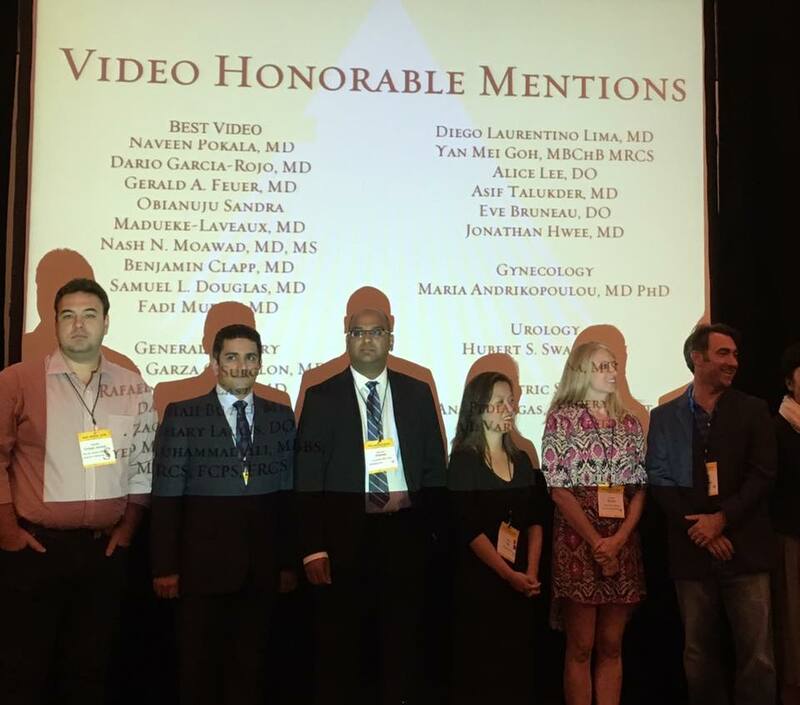 Benjamin Clapp, MD FACS received an award for "Best Video for General Surgery" at the Society of Laparoendoscopic Surgeons in Boston. 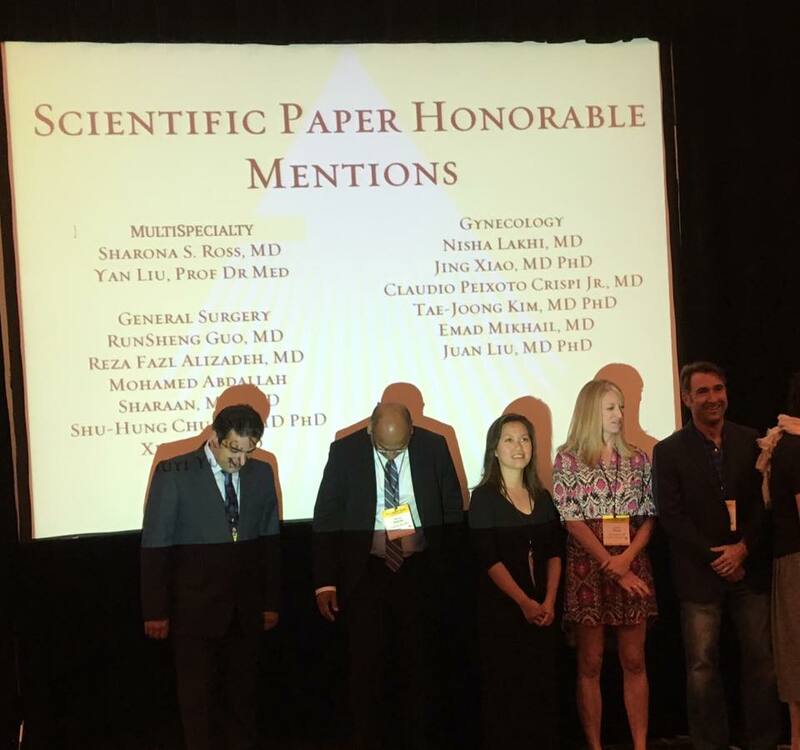 Benjamin Clapp, MD FACS also received an honorable mention for a scientific paper at the Society of Laparoendoscopic Surgeons in Boston. 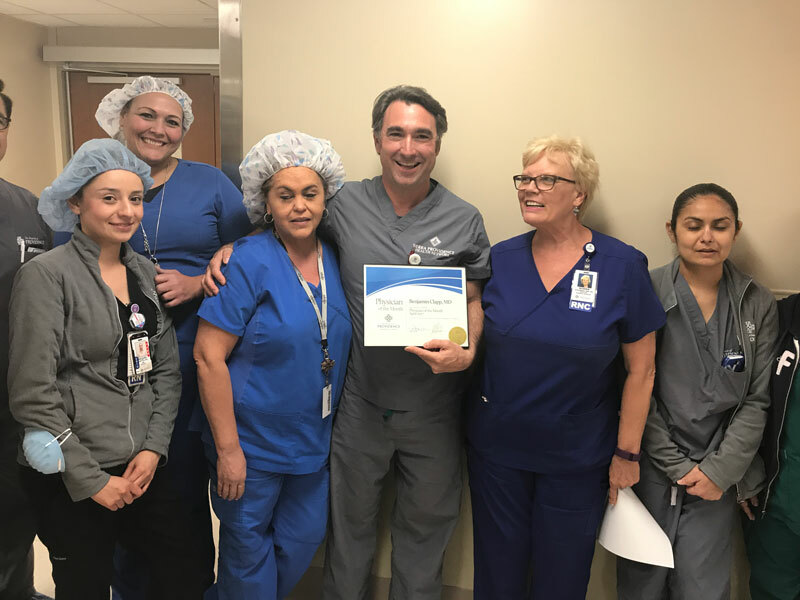 The paper is about ulcer formation after gastric bypasses, a procedure we specialize in here at El Paso Bariatric Surgery. Great guy! He's really nice and answers all your questions. Very encouraging. Glad to have him as my doctor. The surgery went awesome. Weight loss surgery is the best choice I’ve ever made. 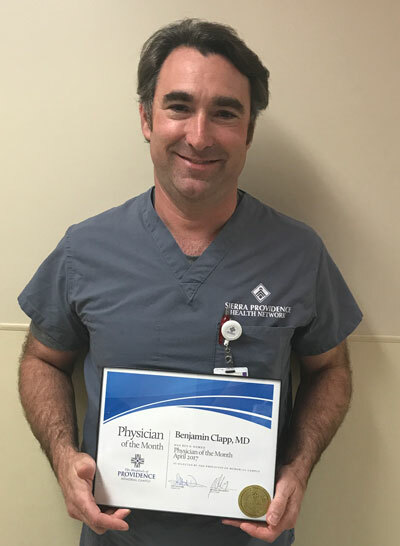 I highly recommend working with Dr. Clapp. I was concerned when I met him because he is very young but my PCP recommended him so highly I put those concerns aside.